Let’s find out the characters of border collies. They are described as athletic, smart, energetic and acrobatic dogs. If you check Stanley Coren’s The Intelligence of Dogs, it takes the first place in the list. Border collies are included in the list of the most intelligent dogs in the world. They have to ability in sheepdog trials and dog sports. 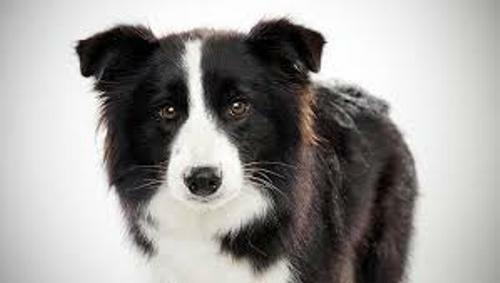 Until this present day, border collies are still employed by the people to herd the livestock even though it is considered as the traditional job of border collies. Border collies have the medium sized body. The coat texture can be rough to smooth. The body is covered by a double coat. It can be thick or medium. 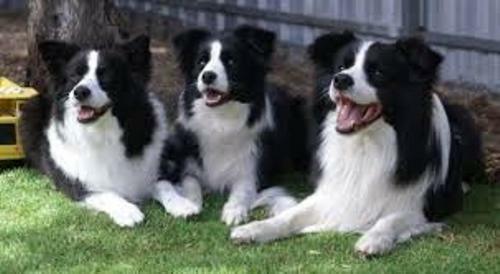 Border collies can have different kinds of patterns and colors. But the most common one is in black and white combination. 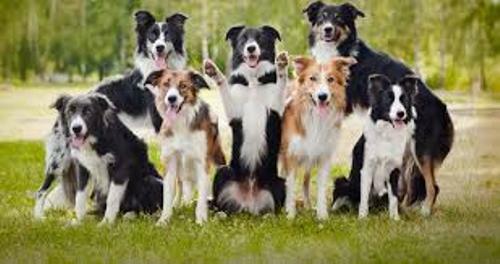 You can find the border collies in red tricolor of red/tan/white, white and liver and black tricolors of white/tan/black. The border collies are available in unique colors too such as red merle, blue, brindle, blue merle, Australian red, and lilac. Find out Black Labs facts here. The ears of Border Collies are different. Some dogs have the fully dropped ears, while others may have the fully erect ears. There are several border collies which have the fully erect ears. There is a superstition about the border collies. The people believe that the white colored border collies are not suitable for heading the sheep for they will not be respected by the sheep. Get Bichon facts here. 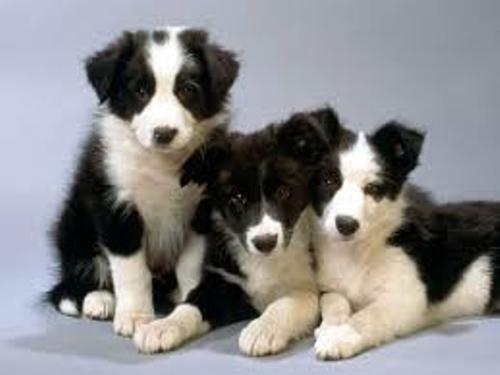 The height of female border collies is around 18 to 21 inches or 46 to 53 cm. The males have the height around 19 to 22 inches or 48 to 56 cm. 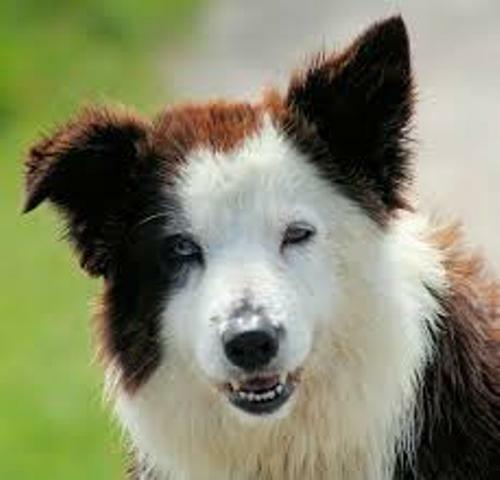 Are you interested reading facts about border collies?